Vacation knitting is a special category. The finished piece becomes inextricably linked to the time, to the place, to the sights and sounds of an escape from the everyday. Gabo Hat and Cowl was inspired by a recent holiday to Gabo Island. 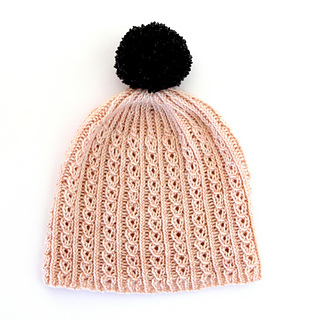 The hat sample was knit while travelling there by boat, dolphins frolicking alongside, in a colour reminiscent of the pink granite for which the island is famous and from which its iconic lighthouse is built. 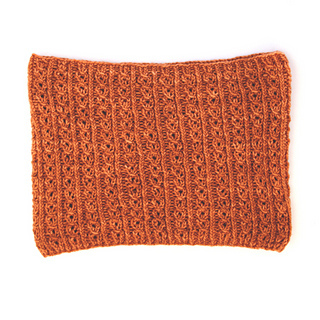 Immerse yourself in your own escape from the everyday with this quick, satisfying knit. 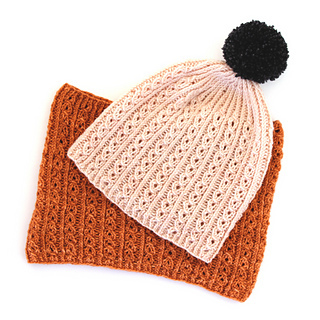 The hat comes in four sizes and the entire set knits up with just two skeins. 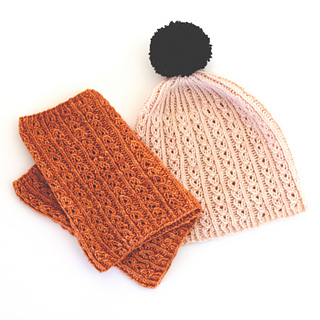 Pick two contrasting skeins of DK for a fun set, or stick to a single colour for a matching hat and cowl. 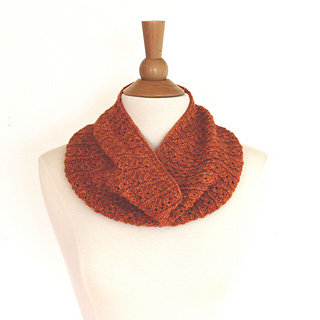 Note: this pattern is a 2 for 1: both the Hat and Cowl patterns are included in a single PDF.